Zimbabwe and the African Development Bank (AfDB) on Monday signed a 1.4 million U.S. dollar grant agreement to support about 20,000 refugees and asylum-seekers in Tongogara Refugee Camp. The funds, running from 2018-2020, will assist the refuges and about 15 percent of communities surrounding the camp to improve their technical capacity to adopt innovative solutions for self-reliance and enhanced economic livelihoods. “It (the grant) will provide employment to unemployed youths from the refugee and host communities, build knowledge on how to combat sexual and gender-based violence, and develop skills through training on market access and links,” finance minister Mthuli Ncube told the signing ceremony for the grant. He said such funding would significantly contribute to the government’s vision of transforming Zimbabwe into a middle-income economy by 2030. United Nations High Commissioner for Refugees (UNHCR) Zimbabwe representative Robert Tibagwa thanked the Zimbabwe government for its continued support to improving livelihoods of refuges in the camp. He said a large number of the refugees, including newcomers from neighboring countries, remain vulnerable and are in need of urgent support. AfDB country manager Damoni Kitabire said he hoped the funds will be disbursed fast to enable the youths to benefit from the grant through employment-creation. 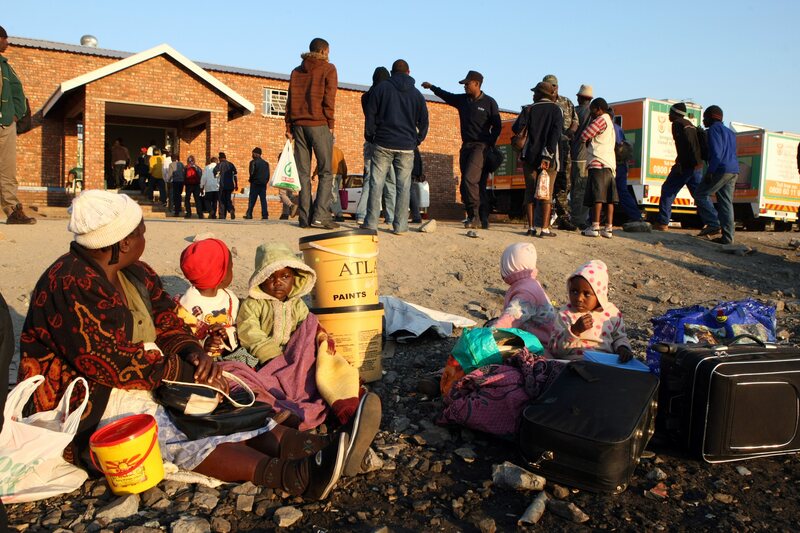 Tongogara Refugee Camp, located 420 km southeast of Harare, is home to thousands of refugees who have fled war and civil strife in different parts of Africa.